At PA Answer we take great pride in the level of customer service we offer and the client satisfaction that we achieve. That’s why we are an award-winning company and most of our business comes through recommendation. As an award-winning business support specialist we exist to help your business. Whether it’s answering your calls, booking and managing appointments for you or even creating new business leads, PA Answer is here to help you grow your business. 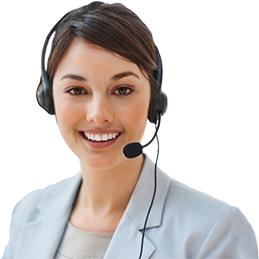 Every call will be answered professionally and with a smile! Your businesses confidentiality will always be protected.